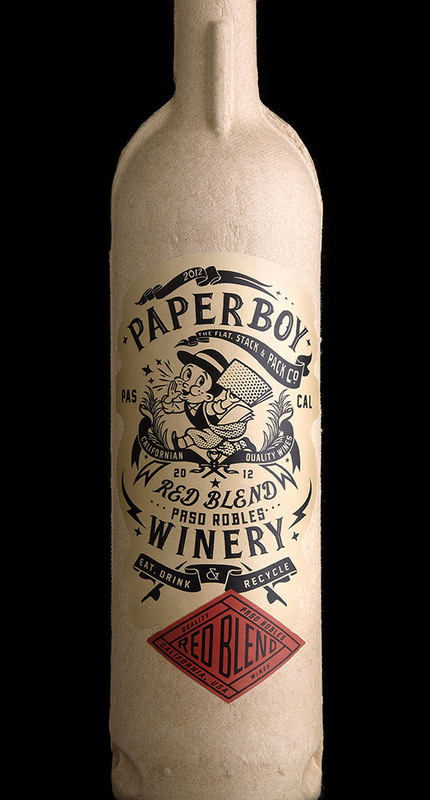 I took a Paperboy bottle down the Grand Canyon on a 24-day, 280 mile rafting trip in October. I filled it with a lovely Irish whiskey and at night it never failed to give me the courage to face another day of wild rapids. I put it in the recycle bag at the end of the trip. Great packaging concept! The information on the bottle is detailed. The design and labels are unique. Good job! #Welove this! 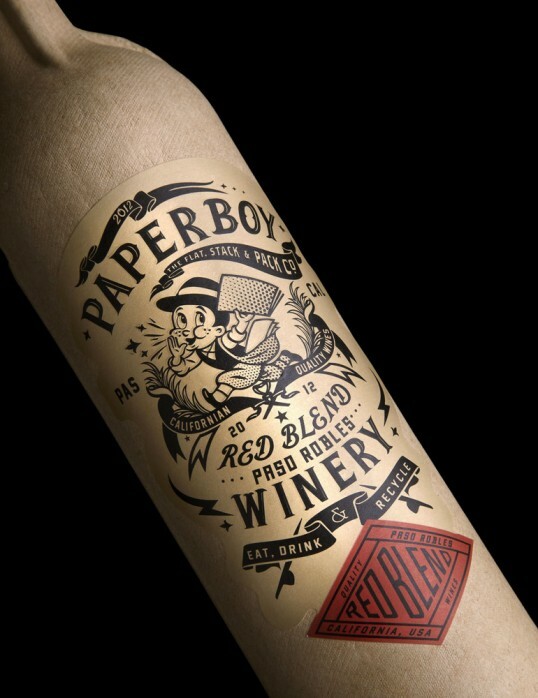 @greenbottleuk baased in St.Helens, UK has teamed up with an American wine industry innovator to develop and launch the worlds first paper wine bottle. 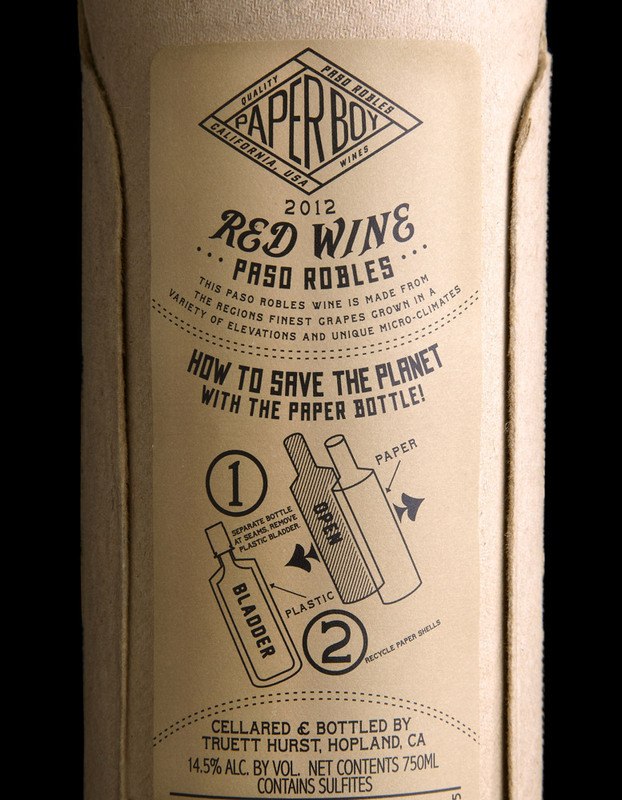 Lets all raise a glass to great ideas and fantastic #design!